*Stop! 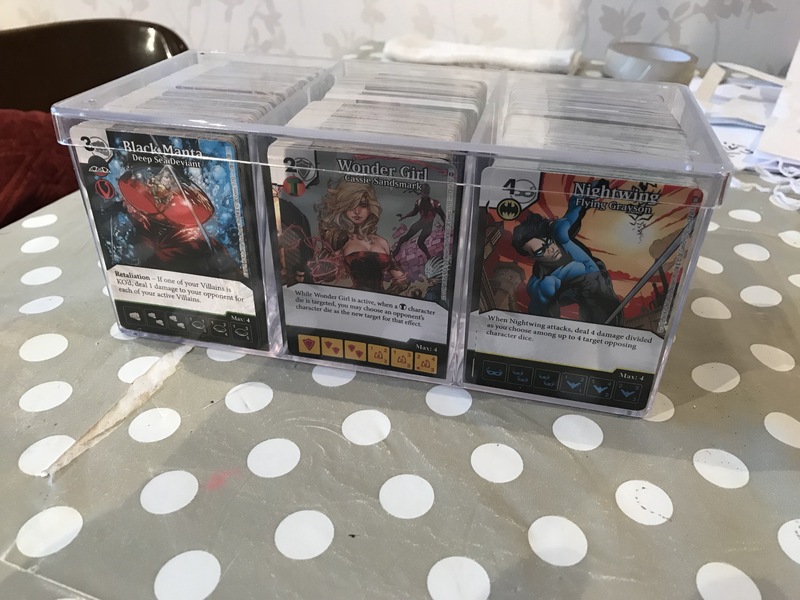 The following post is written as a companion piece to the “Community Focus” and “Gearing Up pt 2” segments of the latest ‘The Ministry of Dice’ podcast episode. Here’s a link to that episode; give it a listen first. 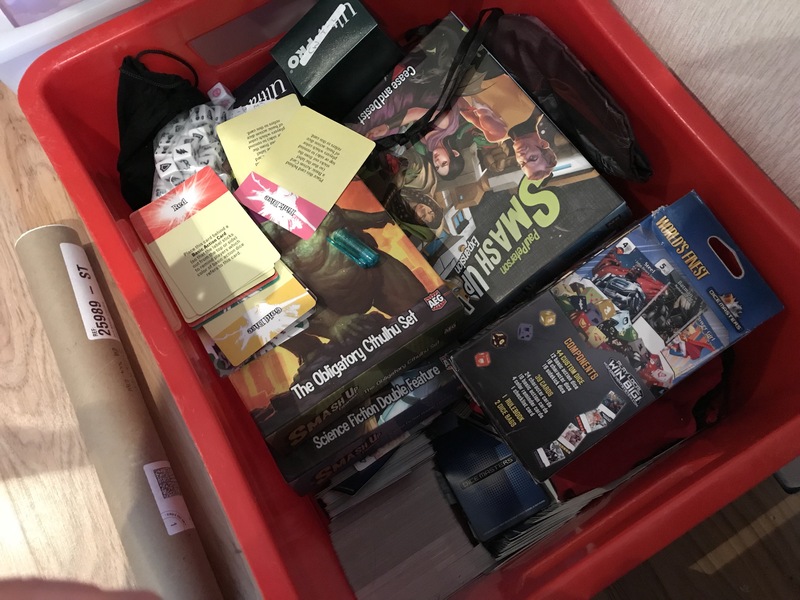 The main segment of the podcast’s sixth episode was “Gearing Up Pt 2”; where Andy & I discussed the different methods we use for storing and filing our Dice Masters collection. It’s a challenging endeavour, and we thought it would be a handy thing to talk about for players of the game old and new. We begin the discussion by covering the different approaches we take for filing our cards. 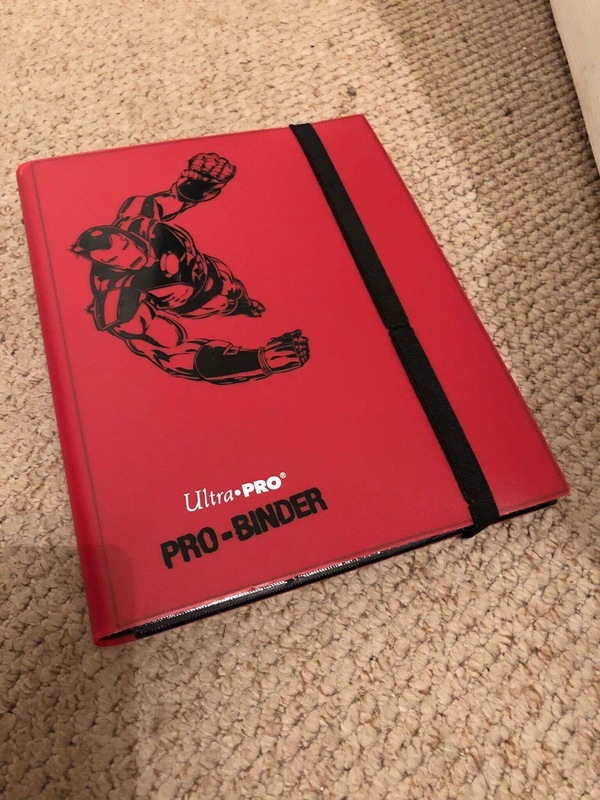 Andy is into filing his cards in an Ultra Pro “Pro-Binder”. 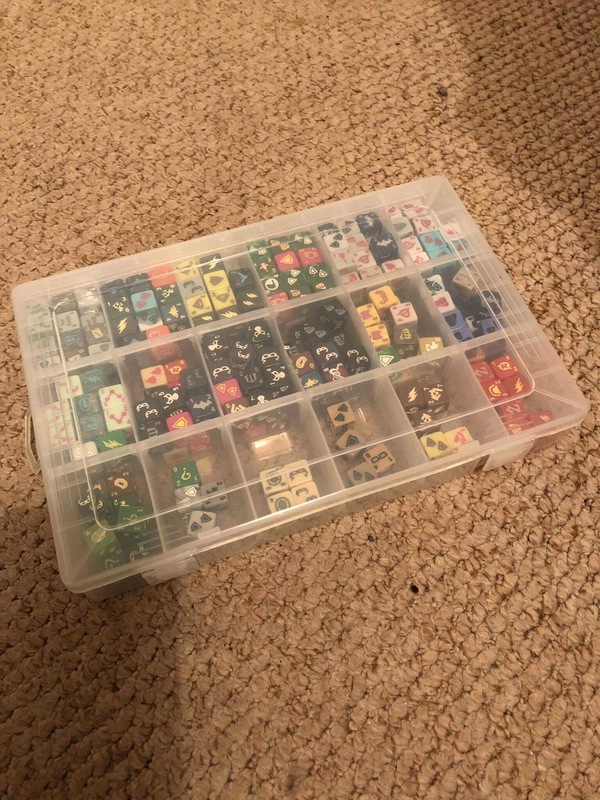 The binder is clearly the approach of choice for the discerning Dice Masters player, at least, so I gather following the feedback I’ve received on my style of card filing: I’m a box user, and file my cards away in an Ultimate Guard “Stack n Safe” box. 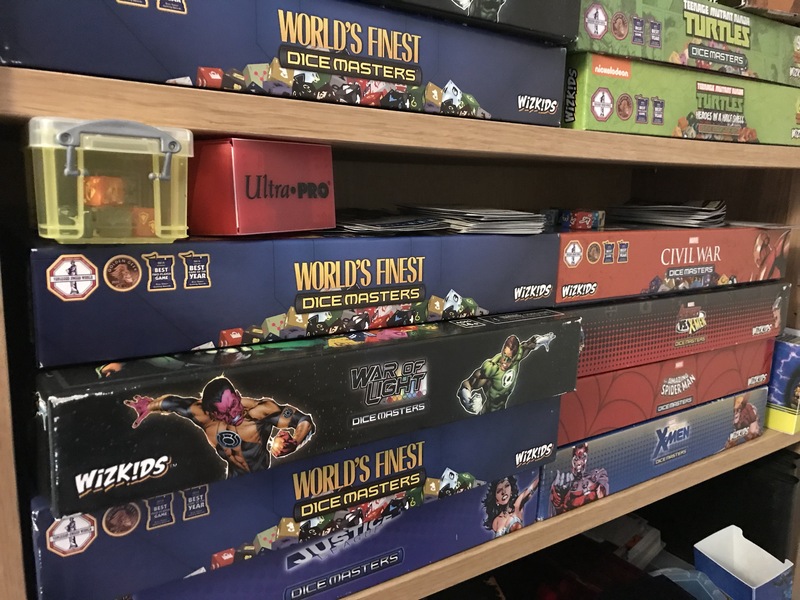 I will admit it seems disorganised, and it is, but in my defense, as I say on the podcast, they suit the limited shelf space I have available and are much more cost effective. 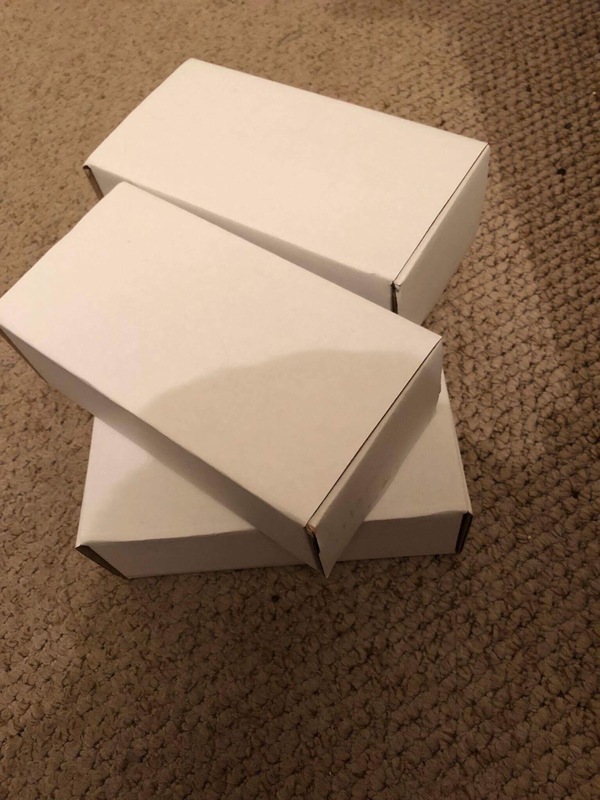 They have their disadvantages though – I mentioned that some cards had faded after I had left one of the boxes on the window sill too long one time. Can you see which ones? This is, officially, a huge dis-organised mess. It has become a dumping ground where I chuck surplus cards when I return from drafts or after a grav feed delivery. I will confess it’s just become too onerous a task to sort, and I’ve pro-crastinated so long over getting it sorted it’s become over-whelming. 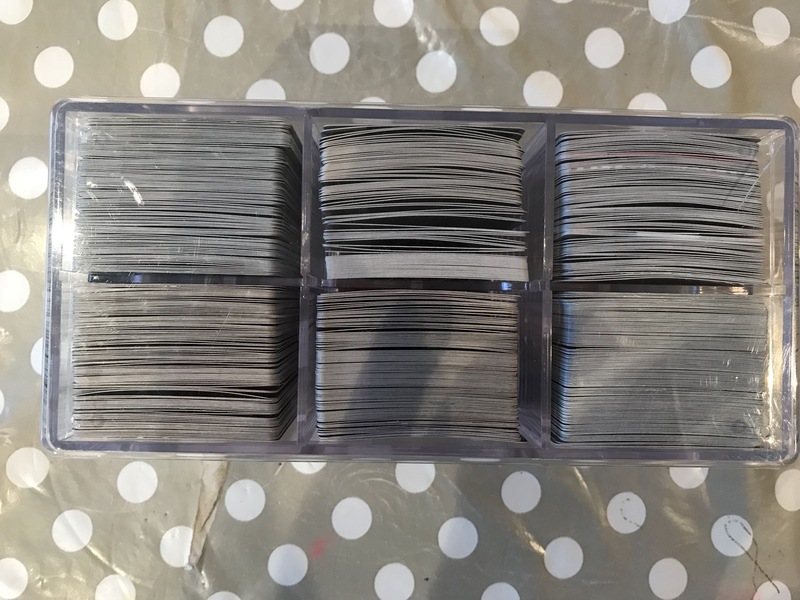 Andy on the other hand, aka “total OCD nerd”, keeps his spares & trades organised neatly by set in fold up card board containers. 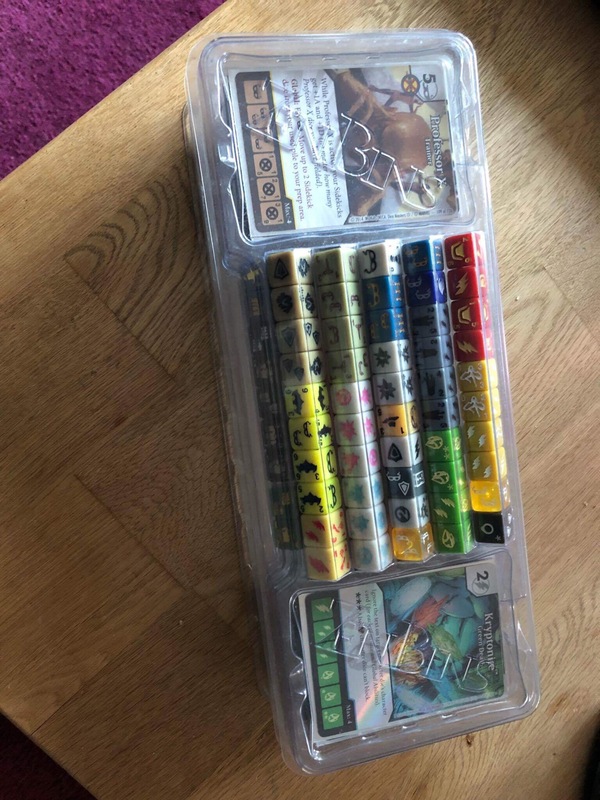 Moving on to Dice storage: we both admitted we were big fans of the Wizkids “Collector’s Box” that used to be released with each set. 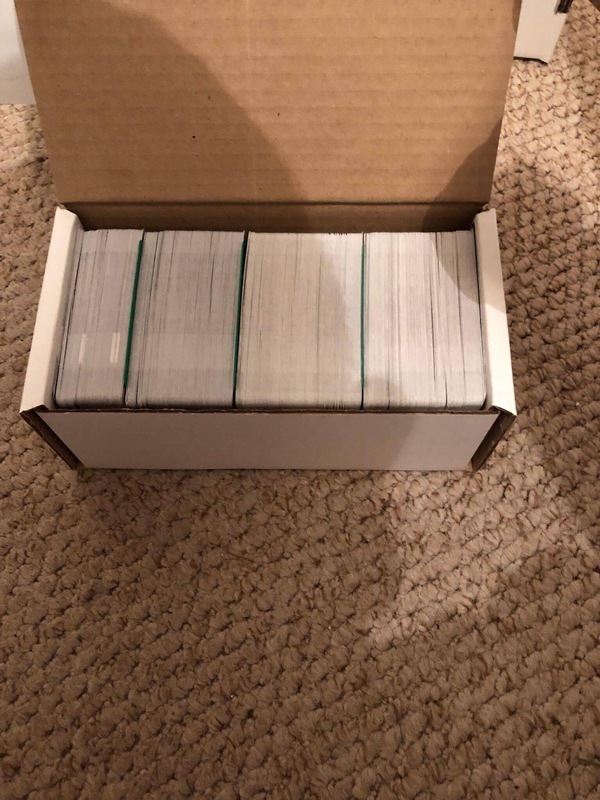 We were sad to see these stop being produced, and as you can see, I’ve doubled up (even tripled up) on boxes to file away newer sets too. 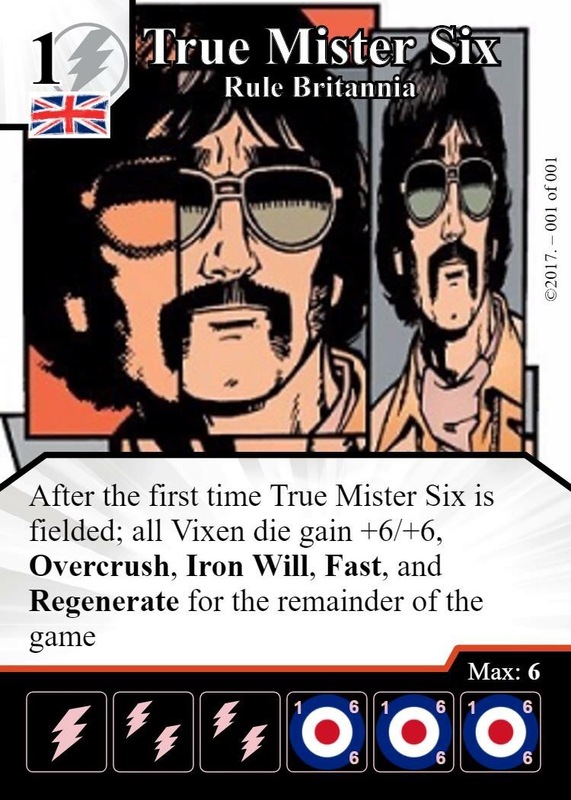 There you go then folks – the promised gallery & links of info following our podcast episode. Be sure to comment below if you’ve got any questions or would like to share any interesting storage approaches you adopt.